Reviews of the Sony FE PZ 28-135mm f/4 G OSS from around the web. 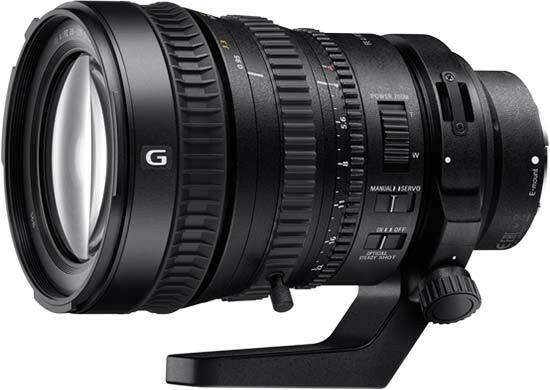 I must admit, we’ve been looking forward to the new Sony 28-135mm F/4 zoom lens for quite a while now. Ever since we got our hands on the prototype at IBC we felt this was “the one” lens many have been waiting for (including ourselves).